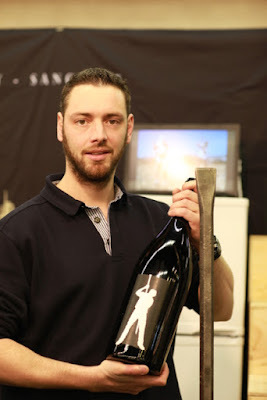 Having visited the vineyard on a couple of occasions it was good to taste the first vintage of Michel Redde's latest wine – 2014 Barre à Mine – at the Salon des Vins de Loire. 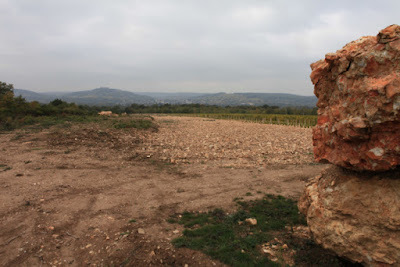 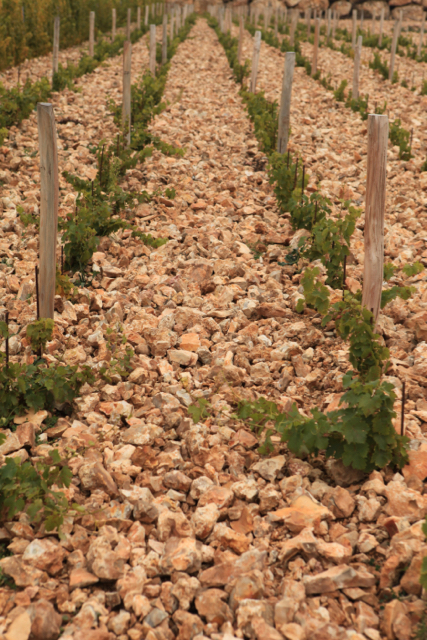 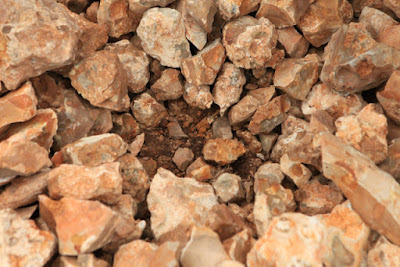 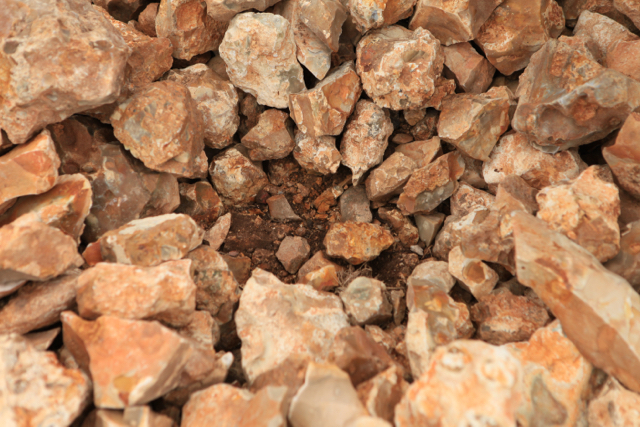 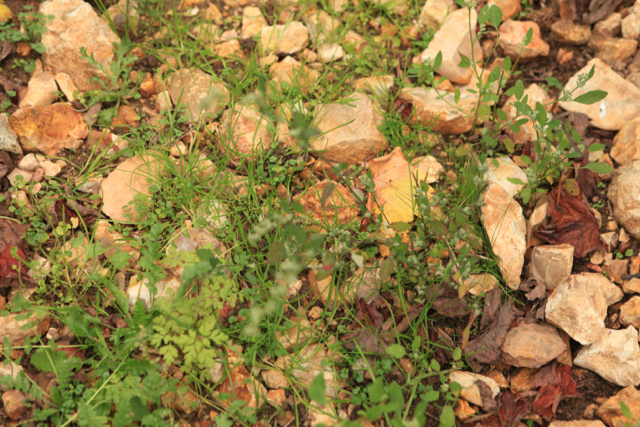 As the name suggests the new wine comes from a quarry – an old disused stone quarry. 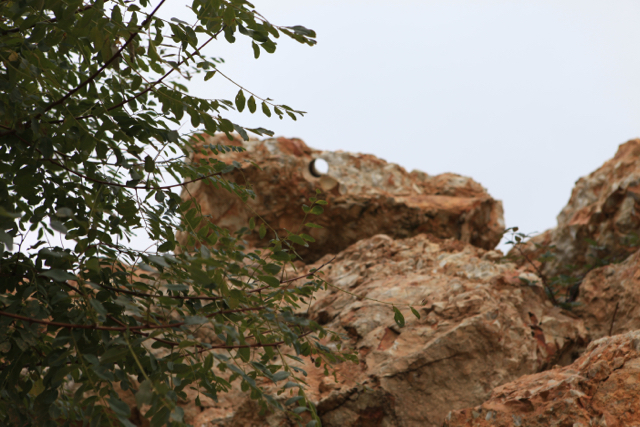 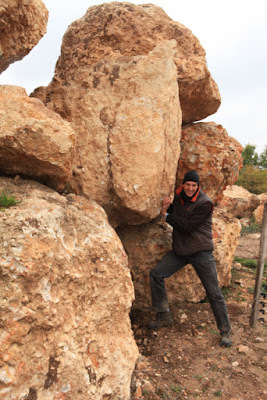 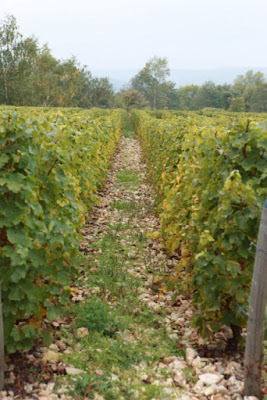 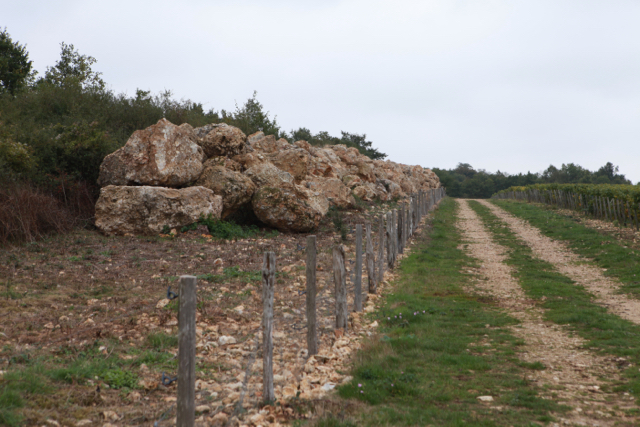 In order to create the vineyard – on flint – the Reddes had to remove many huge blocks of rock. 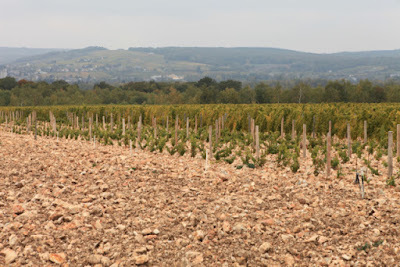 These are now piled up around the eastern edge of the vineyard, which is at La Roche on the right of the D4 road heading towards Sancerre and close to the Tracy-Sancerre railway station. 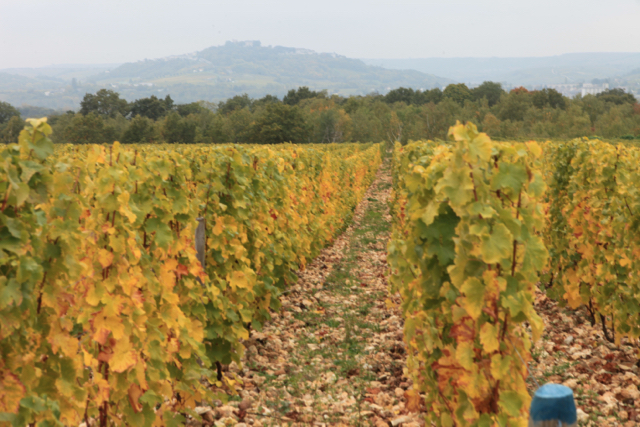 Although recently bottled the 2014 Barre à Mine is attractive textured, with good mouthfeel and balance of rich fruit with mineral acidity in the finish. 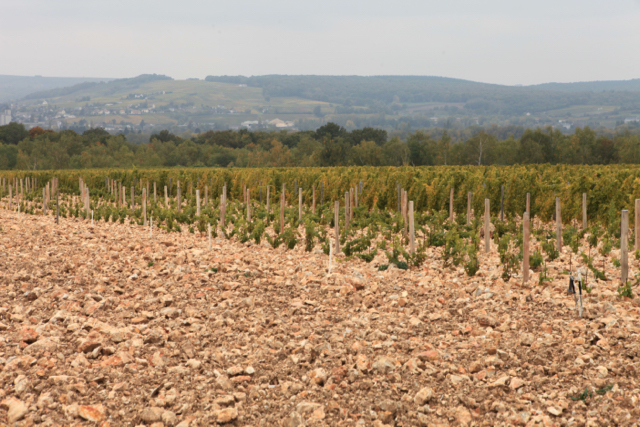 The 42-hectare domaine is now run by Sébastien and Romain Redde with their father Thierry taking a back seat. 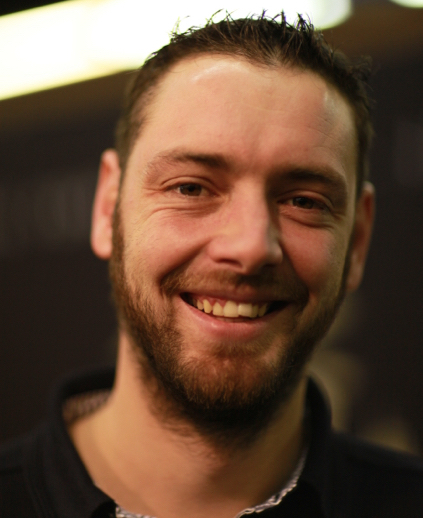 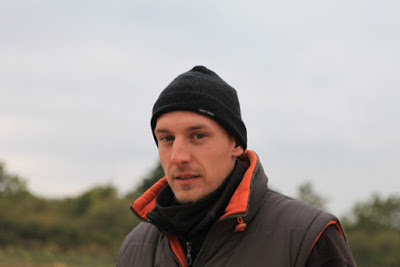 Sébastien looks after the winery, while much of Romain's time is spent out in the vines.